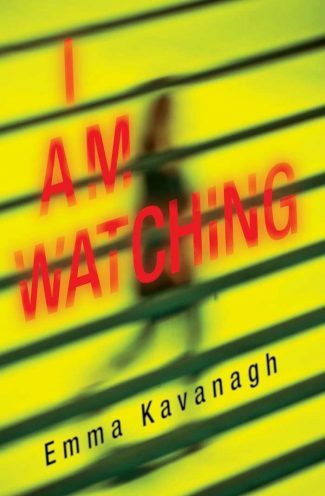 Leslie S. Klinger is an Edgar Award-winning anthologist and highly regarded expert in the field of crime fiction. Considered one of the foremost authorities on Sherlock Holmes, he edited the three-volume The Annotated Sherlock Holmes; other titles include The New Annotated H.P. Lovecraft, The New Annotated Frankenstein, and January’s In the Shadow of Agatha Christie. 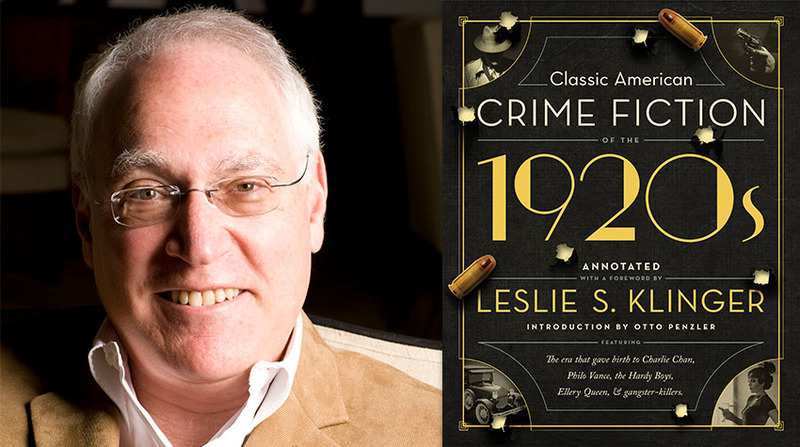 His newest, Classic American Crime Fiction of the 1920s, collects five novels of the era along with his annotations, an introduction by Otto Penzler, and more than 100 color and black-and-white images. A member of the Baker Street Irregulars, Klinger makes his home in Malibu, California. Recently, the author demystified topics including the roots of his passion for the genre, the selection process for his new book, what those stories reveal about their time, and how his notes along with Penzler’s introduction and the imagery will enhance the reading experience. Klinger also revealed his next publication and a forthcoming project. What first inspired your passion for crime and mystery fiction, and how has your reading life informed your writing life? I didn’t really discover crime fiction until I was in law school, when I received a gift of William Baring-Gould’s Annotated Sherlock Holmes. 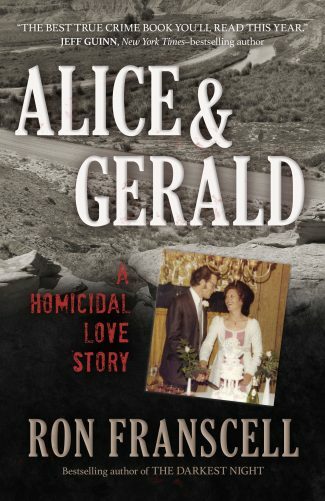 After Holmes, I moved on to the classics of mysteries and then found contemporary writers that I loved—Donald Hamilton, Ross Macdonald, John D. Macdonald, and other ‘70s-era writers. My passion for Holmes led to my first writing and first books. Your new book, Classic American Crime Fiction of the 1920s, collects five seminal novels from that era. How did you go about selecting which works to include, and collectively, how do you feel they represent a rebirth? American crime writing was in a sorry state in the early 1920s, with writers slavishly copying the English successes. I tried to focus on fresh voices in this collection. While Van Dine may be said to have copied the English style, he did so in a distinctively American setting, and his books were so successful that they couldn’t be ignored. And he inspired Ellery Queen. To make my selections, I read histories of the genre and looked at the Haycraft-Queen cornerstones list and other lists by knowledgeable folks. And, of course, I picked books that I enjoyed reading! We really wanted to include The Tower Treasure, the first Hardy Boys novel, and I did all of the annotations only to be stymied by the rights-holders. The stories are presented in their original, or unsanitized, form. What does this reveal about the culture and climate of the times? Also, how can efforts to make a story politically correct both help and hinder their long-term potency? I don’t see how sanitizing books can help their long-term potency. Books—well-written books—are mirrors of their times, and we read them in part to time-travel. So, House Without a Key has much subtle racism, as does The Roman Hat Mystery; Little Caesar reveals the true world of the immigrant trying to succeed in America. 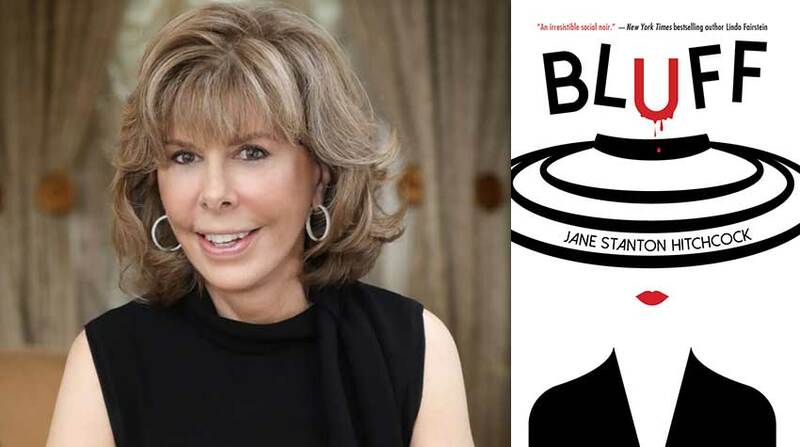 Red Harvest shows how corrupt the world was in an almost-casual way, and The Benson Murder Case today reveals the chasm between rich and not rich. In addition to an extensive foreword, you contribute annotations throughout. Tell us about your own detective work and how what you uncovered will enhance the reading experience. As I said, reading these books is time-travel, and I believe that guides enhance any travel. I try to enhance the reader’s experience with “I didn’t know that!” moments, some important (e.g., the race laws of the 1920s), some less so (the fact that “Orange Crush” was already around in the ‘20s). I love figuring these things out myself and then sharing them. 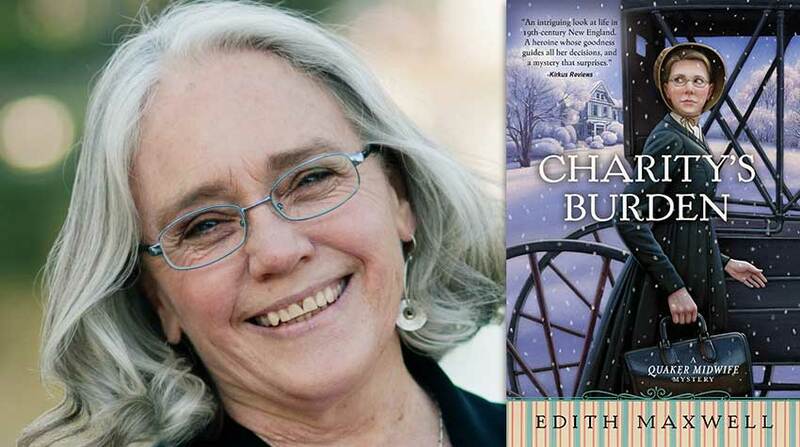 Genre fiction continues to evolve while often paying homage to its roots. 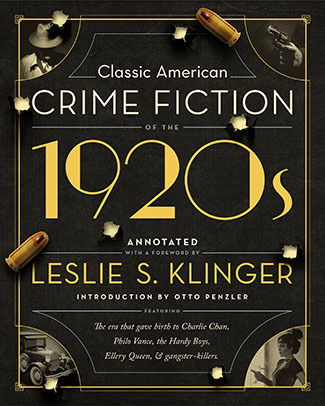 In your opinion, what elements of 1920s crime fiction remain most prevalent in contemporary storytelling, and to what do you attribute this longevity? There are several traits of these books that have persisted. House Without a Key and The Roman Hat Mystery are really police procedurals, especially the latter, a trend that has continued to date. The “puzzle-mystery” epitomized by Ellery Queen’s books and Van Dine’s lasted a long time, and of course, most mysteries today still have significant puzzle elements. I think the most compelling elements, however, can be seen in Red Harvest and Little Caesar, both of which are paradigms of character development. By that, I mean we see how events shape and change the protagonists. This is epitomized today by Michael Connelly’s express mission to write about how the case works the cop, not just how the cop works the case. The volume also includes an introduction from the eminent Otto Penzler as well as 100+ images. How do these attributes elevate the work, and in what ways do you view the imagery as complimenting the written word? I love finding great pictures to go with things in the text, especially surprising ones (e.g., an Orange Crush advert). Also, we’ve forgotten the variety of cars around in the 1920s! Again, for me, it’s all about enhancing the reader’s experience. Otto is a legendary collector of classic mysteries and a long-time friend, so he was a natural to ask to intro the book. He’s been very, very supportive of my writing from the beginning, and I’m truly grateful. Leave us with a teaser: What are you working on now? Annotated American Gods by Neil Gaiman, to be published next year by William Morrow. I hope to start working on Classic American Crime Fiction of the 1930s soon! The edition sold on Amazon doesn’t seem to include Red Harvest. Have the contents changed?